Malaysia-based Tune Protect Group has appointed Khoo Ai Lin as chief executive. Ai Lin, started on January 15 and succeeded Razman Abu Hafidz, who has transitioned into an advisory role for the company. 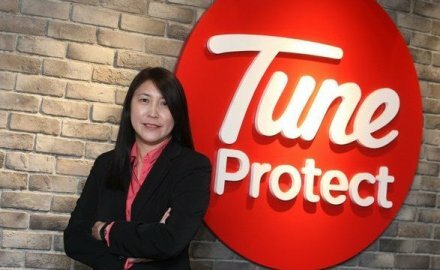 Ai Lin (pictured) joined the firm in 2017 as chief executive of Tune Protect Malaysia, and she will continue to hold the chief executive role in Malaysia while heading the group. As group chief executive, Khoo will focus on achieving the firm’s digital agenda by growing its international businesses and working closely with Air Asia and other members of the Tune Group. Prior to joining TPG, Khoo was chief marketing officer of Prudential Malaysia from 2015 to 2017. With over 20 years’ experience in financial services, she has also worked in several major insurers in Malaysia, such as Hong Leong Assurance and AIG, holding roles in partnerships, distribution, bancassurance and business development in both the life and general insurance segments. Tune Insurance has been struggling and recently announced 58 redundancies as it decided to concentrate more on digital.